Manchester United have not lost a single game this season when Alexis Sanchez has started, as a surprising new report has revealed. The Chilean winger has endured a torrid time at Old Trafford since his switch from Arsenal in January 2018, with only five goals to his name in 39 appearances for the club across all competitions. The 30-year-old has looked a shadow of his former self, unable to influence matches in the final third and all too predictable in his approach when on the ball. 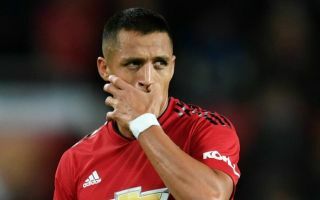 Sanchez has thusly found himself in and out of the United starting XI this season, first under Jose Mourinho – who was sacked in December – and now under caretaker boss Ole Gunnar Solskjaer, who seems to lack faith in the mercurial star. United drew 0-0 at home to Liverpool in the Premier League on Sunday after suffering a huge first-half setback, with three players forced off with injuries. One of them was Juan Mata’s replacement Jesse Lingard, who was brought on ahead of Sanchez despite not being match fit, which is a damning indictment of how far the Chile international has fallen in recent months. 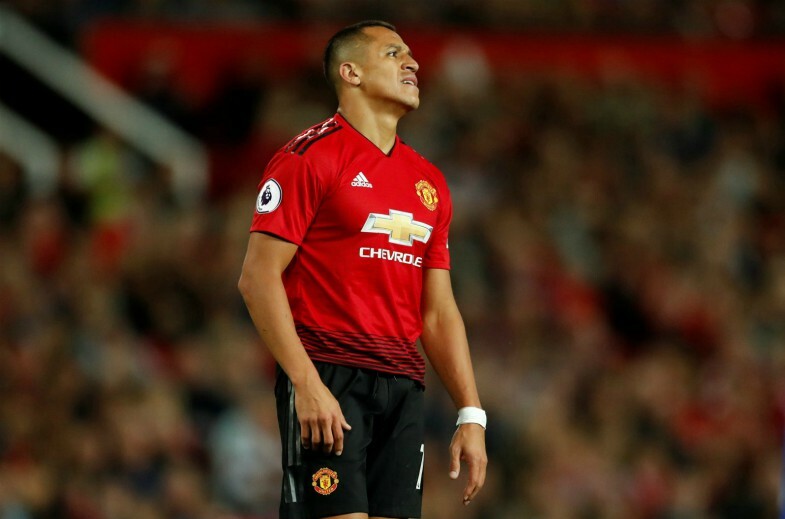 However, despite his poor form, according to Who Scored, Sanchez might hold the key to United surviving their current injury crisis, as a shocking statistic reveals. United are unbeaten in all six matches Sanchez has started this season, winning five and drawing once. With huge fixtures coming up against Crystal Palace and Southampton this week, this surprising fact might see Solskjaer grant the frustrated star a huge opportunity. Lingard, Mata, Marcus Rashford, Anthony Martial and Ander Herrera are all doubts for the trip to Selhurst Park on Wednesday, which means a huge reshuffle of the pack is the only way United can cope. Sanchez might have to serve as the Red Devils’ biggest attacking threat during this lean period, along with Romelu Lukaku, with a place in the Premier League’s top four still very much up for grabs. To save his Old Trafford career this could be the perfect chance for Sanchez to step up to the plate and if he can preserve his unbeaten record then United might just stay in touch with their rivals in the race for the final Champions League spot.